Taurus is a tyre company that was founded in Hungary in 1882. Taurus has sold over a million heavy good vehicle tyres in Europe over the last 10 years. 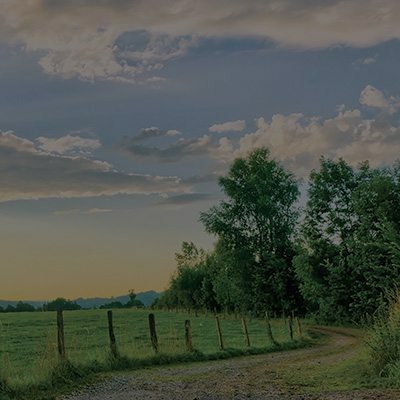 The Taurus range of agricultural tyres is now available in New Zealand. The impressive tread block height and the ultra-flexible design of the casings is what gives all Taurus tyres their traction power. The Taurus brand is part of the Michelin group.